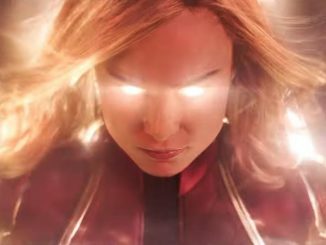 Captain Marvel will be hitting the big screens on March 8, 2019, and you may be one of those people to see it on the first day. 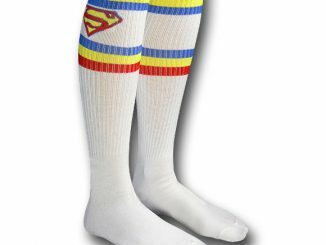 Even better if you’re wearing these Captain Marvel Logo Knee Socks. 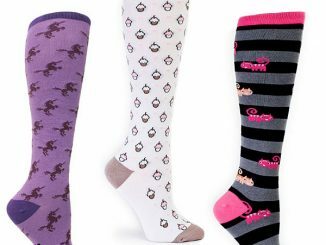 These juniors knee socks fit sizes 9-11 and are made of polyester and spandex for a comfortable and stretchy fit. 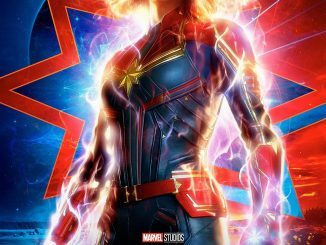 They’re officially licensed by Marvel, so the shape and colors can closely match those of the Captain Marvel logo. Put these babies on, and you might just feel like you can fly like Carol Danvers. 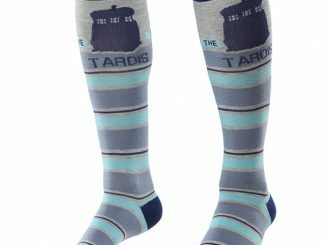 Are you in the market for something that keeps your feet comfy and warm but also doesn’t forget about your Shins? Something that says you can drive a jet as well as you can drive a car? 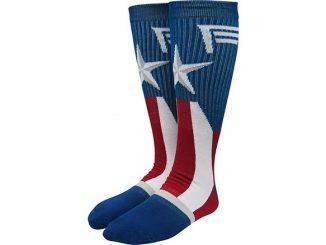 If this is the case then check out these awesome Captain Marvel logo socks! 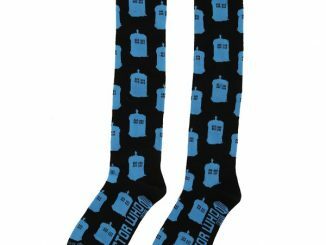 Just like Carol Danvers in her jet, these socks can pull waaay up. 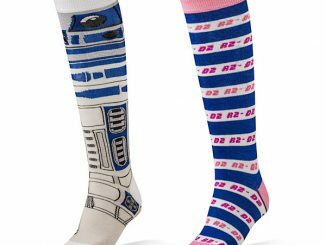 Some might even call them “Knee Socks” Made from 98% polyester and 2% spandex, these socks are sure to keep you comfortably covered. 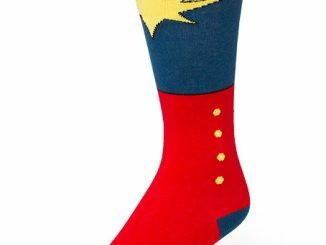 Captain Marvel Logo Knee Socks are sold at SuperHeroStuff where they cost $12.99 a pair. Also, check out this gorgeous Captain Marvel Purse.